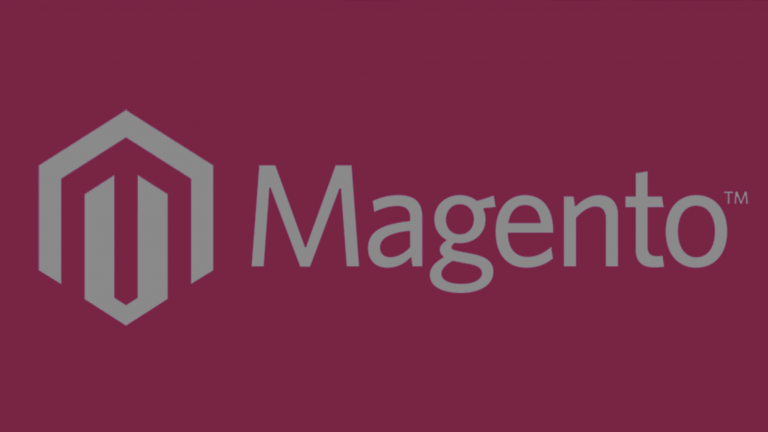 Useful articles, latest Magento news, how-tos and advice from MageDirect Team. Find out about everything, related to Magento! In this article, we answer the popular question of what is SSL Certification. Also, we explain how it works and which site needs it. Go and check everything you wanted to know. 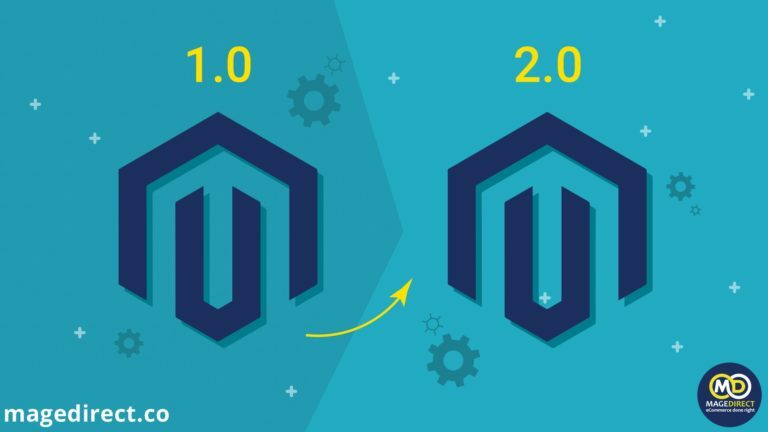 Although it can take much time and efforts to migrate Magento 1 to Magento 2 it is worthwhile. Why? In our article, you can find the answer to this question. 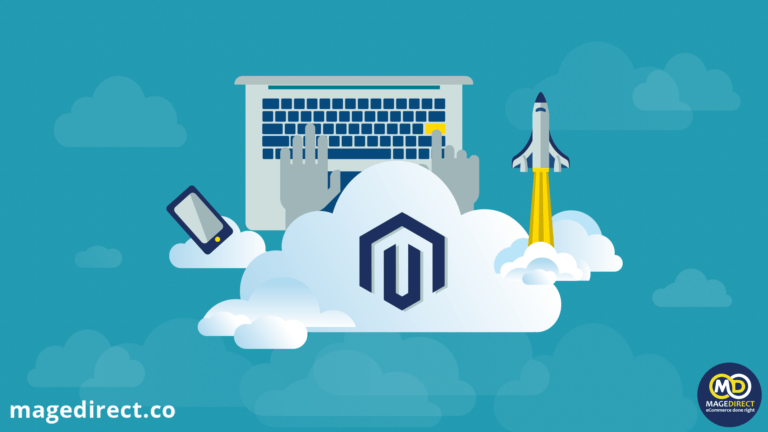 Find out about Magento Enterprise Cloud Edition in our article to get more from your online store: the solution’s features, benefits, pricing and everything you should know. Are you planning to turn your ordinary store into a great online mall but don’t know which Magento marketplace multi-vendor module to choose? We are here to help you! 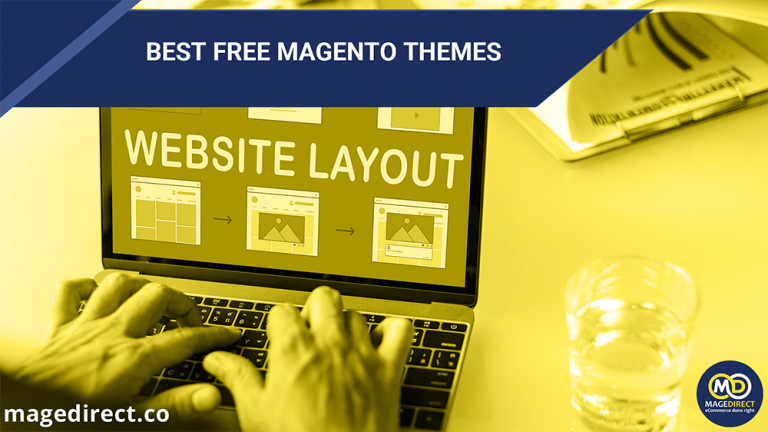 This article is devoted to the best free Magento Themes. View the list of 7 the most popular solutions to pick the one that will satisfy your needs. Let’s jump in it! In the Magento world, it becomes more and more popular to create Progressive Web Apps. Why? Read our article and investigate it! Are you searching for a perfect Magento hosting provider? We prepared the list of 7 the best systems that guarantee smooth web browsing experience. Find out more in our article! Top themes for Magento platform. How to choose the best one exactly for your needs? Read our article and make the right decision! Magento Certified Developer is someone, who has a special status and a guarantee of his knowledge. But which are the types of certification and the features? 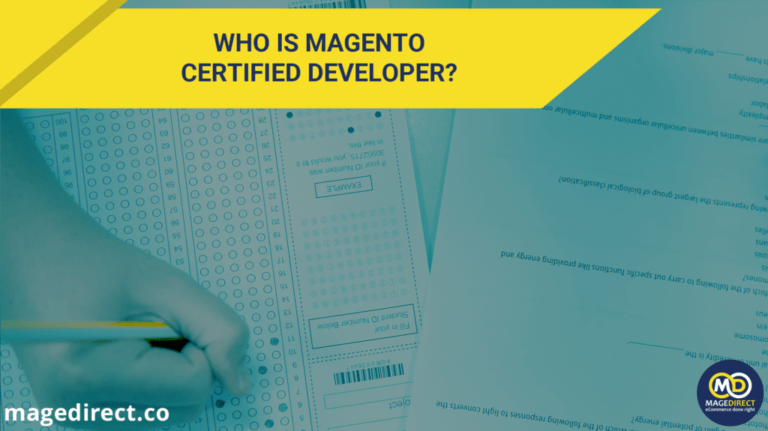 We will take a look at all the types of Magento Certificates! Do you know who are these eCommerce giants, who use Magento Platform? We prepared statistical data, with diagram and lists, that will show the popularity of Magento. Which are top 3 countries, that use Magento and who are competitors of this popular platform? Read all this information!